All companies want to save time on a daily basis to be more efficient, more productive and thus increase their turnover. Companies also want to offer their customers the best with a quality customer experience to increase their satisfaction and not lose them. And it is in particular by making it easier for customers to contact the company with appointment scheduling software that this is possible. integrated with other software or applications in the company. Odoo is a software that offers many features to increase business productivity and its appointment scheduling tool is efficient and meets all the criteria for a good appointment scheduling software. A self-service booking system that operates online and 24 hours a day, 7 days a week. Customers can schedule an appointment online and the appointment will be directly integrated into your calendar. It is possible to define availability slots for each one. The customer can easily reschedule an appointment according to the conditions defined by the company. Reminders are automatically sent by SMS or email to customers so that they do not miss an appointment. 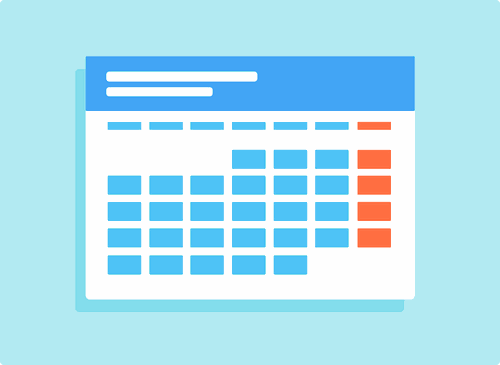 All appointments made through the appointment scheduling software are automatically synchronized with the user's calendar. The software manages time zones: it is possible to make appointments in different time zones and the platform converts the hours, with the choice of any language for the user. A single tool to manage the entire customer cycle in the company.